Name That Thing – Answer! Did you guess that thing? 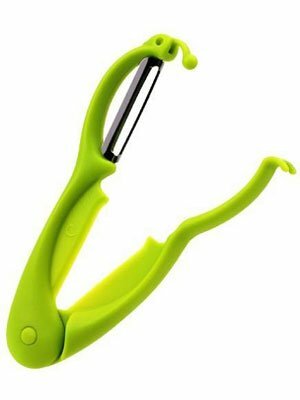 Posted in Gadgets | Comments Off on Name That Thing – Answer! Did you guess? What is this? 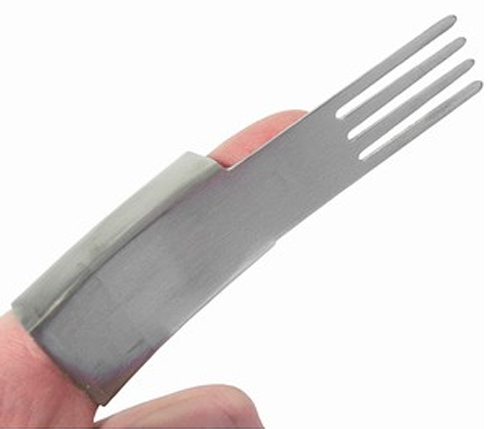 It’s a finger fork! I have no idea how to use this, but it looks really cute, doesn’t it? Did you guess? What is this thing? This would make a fun hostess gift. And for $5, you could stock up! Come on in for the answer. 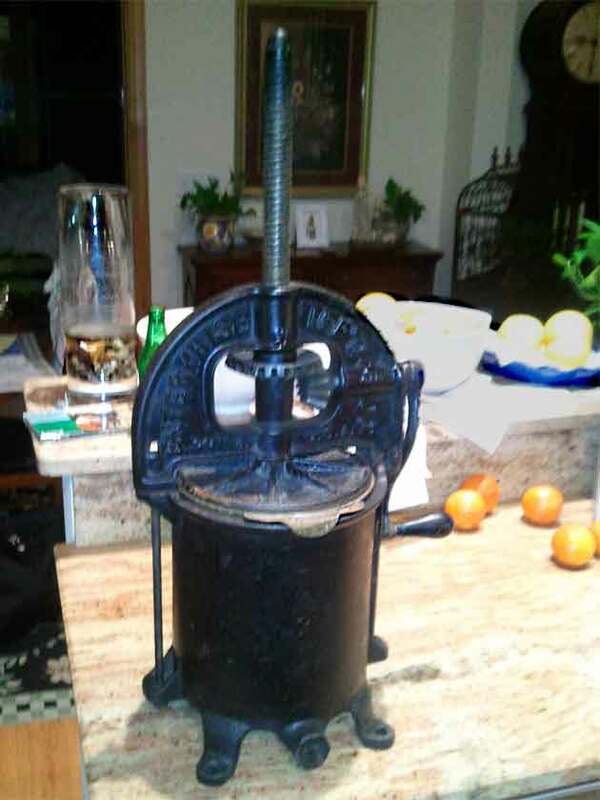 Did you guess what this kitchen tool is used for? Did you guess? Do you know what this is? Come inside for the answer! Did you guess yesterday? What was that thing?